Manor Middle School, 2950 Charlestown Rd. 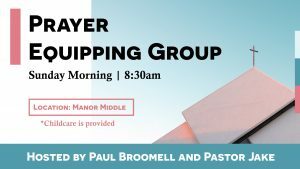 Come join us for pre-service prayer at 9:30 AM in the main room. Threshold Church gathers every Sunday morning for prayer, worship, fellowship, teaching, and ministry. We start at 10:00 AM, with pre-service prayer happening at 9:30 AM in the main room.